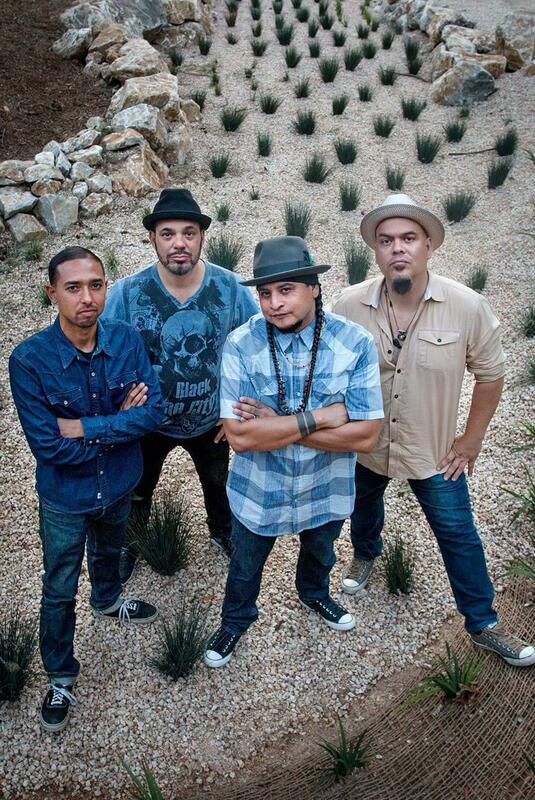 Bay Area Latin veterans released a long-awaited new album, and it packs a social punch. If there ever was a perfect soundtrack for a California road-trip, latest album, would totally fit the bill. Bay area singer-rapper-songwriter Deuce Eclipse and multi-instrumentalist Juan Manuel Caipo have been making music together since 2008. Their music is deeply atmospheric, so it's, , and to mention just a few). their third studio album, moves seamlessly through a series of dance-worthy beats permeated by classic Latin grooves that have long informed the duo's roots — Caipo's family hails from Peru, and Deuce's family is from Nicaragua. Gun Outfit's cactus-chewing, smoke-signaled rock music perpetually rolls towards sundown. The band's new album, Out Of Range, comes out Nov. 10. The Toronto-based songwriter's new album beckons the listener into an intimate space where daydreams can go undisturbed.